With Summer in full swing, we decided to showcase some of our favourite soft top builds. A soft top Defender creates fluidity between driver and terrain; take the top down and become completely immersed in the landscape. They are the clear choice when it comes to warmer climes. With the hood removed you’ll stay cool even on the hottest of days. Alternatively, you can simply roll up the side panels, leaving the roof section in place to protect you from the suns rays. 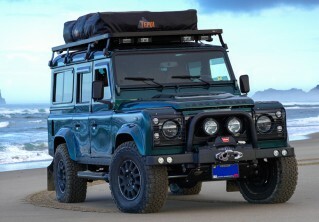 Scroll down to be inspired by some of our soft top D90’s we’ve restored and reimagined along with a unique opportunity to WIN a soft top Defender. 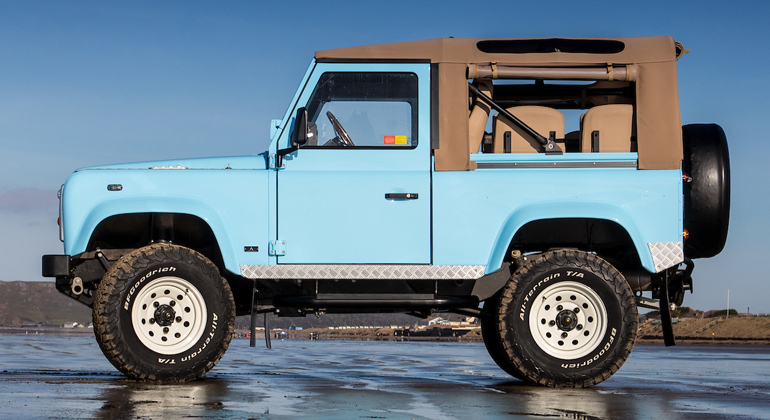 This dune-busting Defender 90 soft top, is the perfect example of what can be achieved by combining a little imagination with our world-class restoration repertoire. 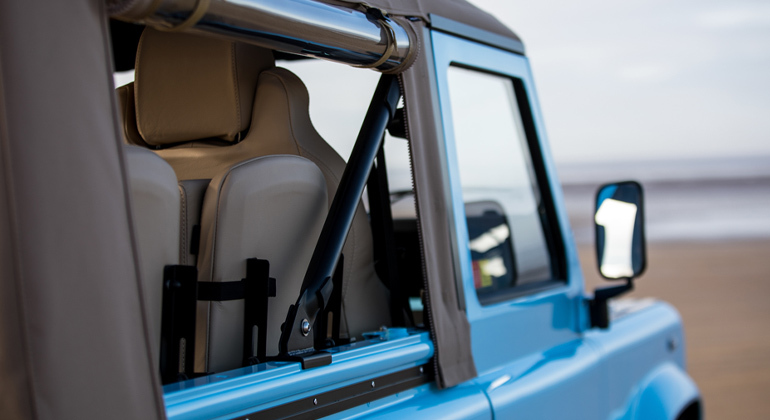 By being brave, bold and creative you are rewarded with a truly bespoke Land Rover Defender to cherish and enjoy. 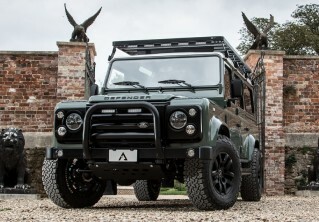 A soft top Defender from Arkonik has all the ability of a hard top but adds another dimension with its removable canvas roof. This urban-looking truck would look equally at home weaving through New York’s urban jungle as it would cruising along Sunset Boulevard.